NEW RELEASE: Nikki Burnette Package 21! 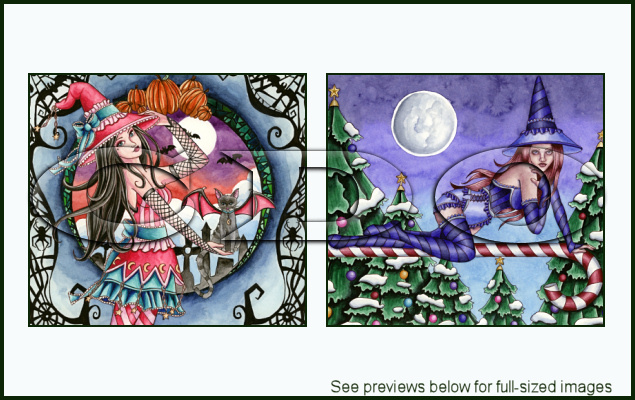 We have a brand new two pack from Nikki Burnette released today! !